Abbotsford – The University of the Fraser Valley athletic department is inviting the public to participate in the success of its student-athletes by attending the Cascades Scholarship Breakfast presented by Envision Financial. The fundraising event will be held Feb. 22 in the Great Hall of the Student Union Building on the UFV Abbotsford campus, beginning at 7:30 a.m.
Brent Hayden, an Olympic medal-winning swimmer from Mission, B.C., will be the keynote speaker. Tickets are $100 each, and can be purchased online at ufv.ca/cascades-breakfast. 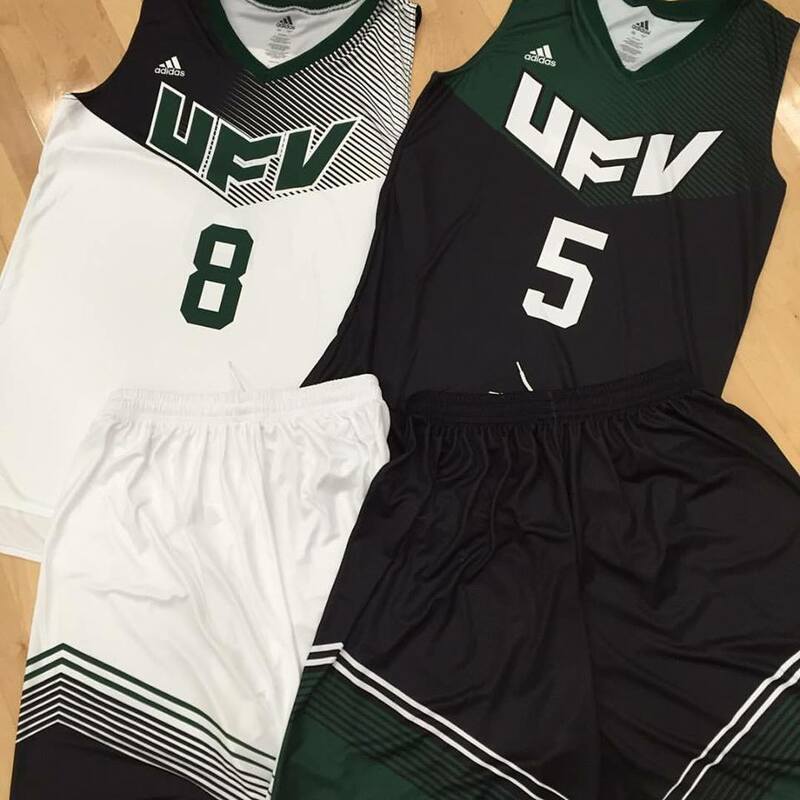 Net proceeds from the event will go towards scholarships for UFV student-athletes, and funds can be directed to a specific Cascades team via the online ticket portal. Financial support allows student-athletes to focus on achieving excellence in their athletic and academic pursuits, and the ability to offer competitive scholarships allows UFV to keep more of our elite local athletes at home. “We really believe in student financial aid as a key to recruiting the best athletes from the Fraser Valley,” said Steve Tuckwood, UFV director of athletics and campus recreation. 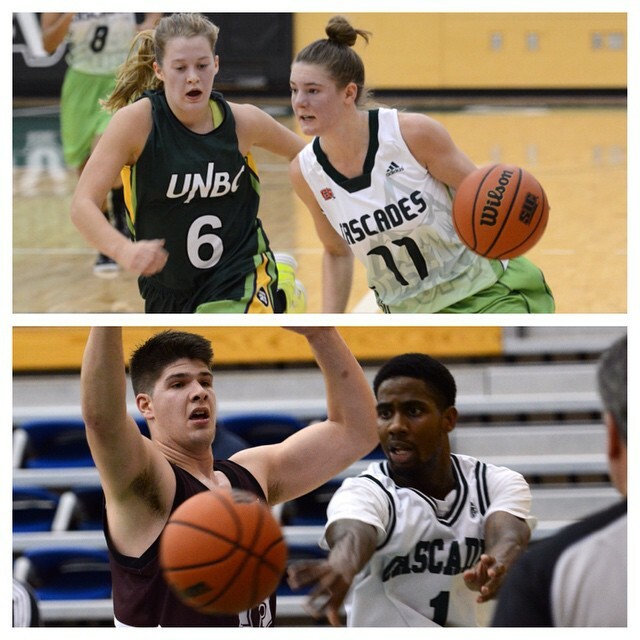 “The Cascades reflect UFV’s local mandate – 92 per cent of our student-athletes are from B.C., and 87 per cent of those are from the Fraser Valley. We want to expand our ability to provide first-class educational and athletic opportunities. Be the first to comment on "UFV Cascades Scholarship Breakfast – February 22 – Brent Hayden Keynote Speaker"